First-time single-sided oxygen users start here! 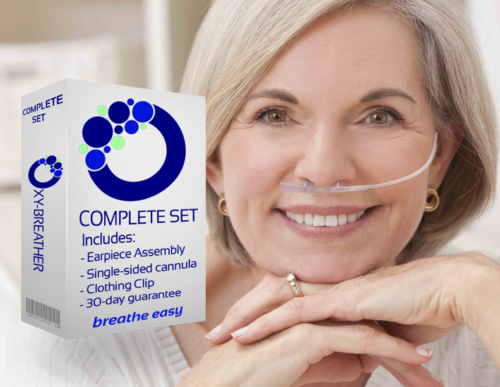 The Oxy-Breather starter set has everything you need to begin breathing single-sided oxygen. 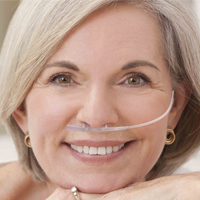 It delivers the same safe levels of oxygen as the standard cannula (up to 4 LPM) while it removes two-thirds of the plastic tubing from your face. 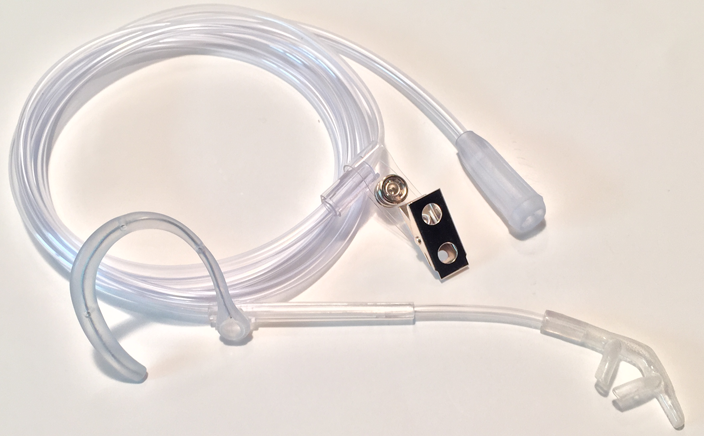 When you need to replace your cannula simply purchase a single sided cannula refill ($8.95-$9.95 each) from our store and place the new tubing into the reusable earpiece and support arm assembly that are included in your starter set. Exceptionally soft tubing combined with a revolutionary design innovation come together to create the World’s Most Comfortable Cannula. Face – find your face again! 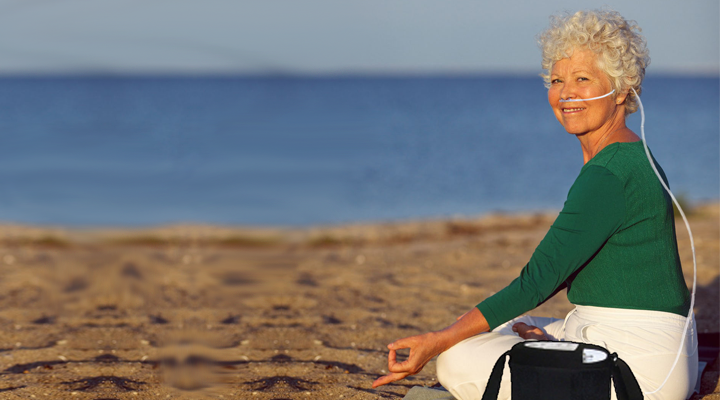 Help people to look beyond your tubing and discover your face again.